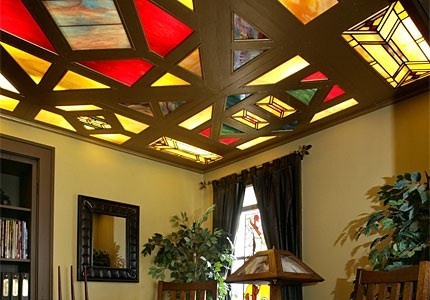 When most people think of stained glass, the first thing that comes to mind is a church, but it's become more popular in home decor as well. 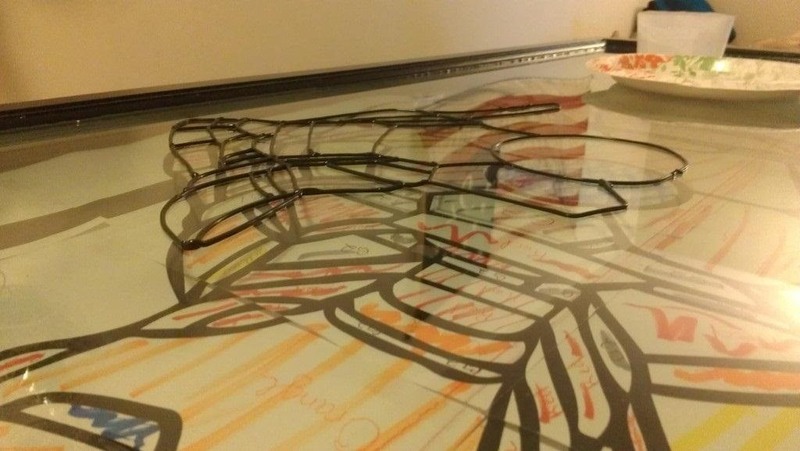 The biggest downside is that high quality stained glass pieces can be insanely expensive—and it's not an easy project to take on yourself. 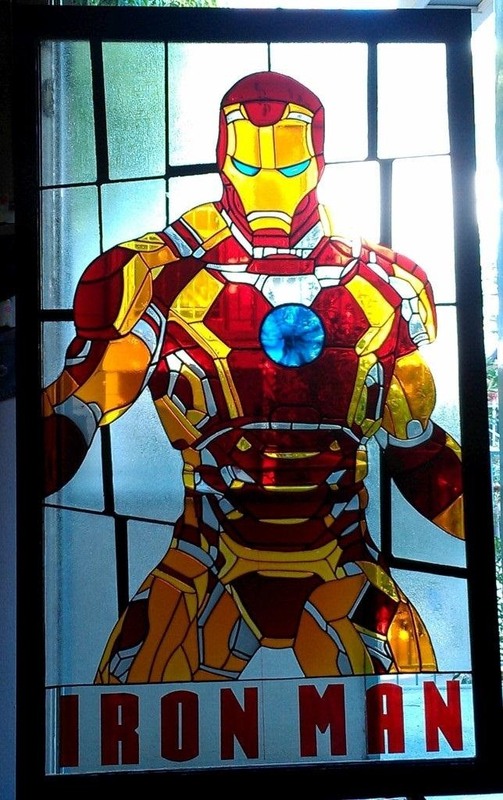 Redditor sdtacoma found an Iron Man stained glass window that he really wanted, but it cost $4,500, which is, well...insane. So, he decided to DIY it, and his "faux" method is much easier than the traditional one. You may not find it hanging in a church anytime soon, but his result is almost identical to the original and looks good enough to make any comic book geek proud. Before starting on the glass, sdtacoma took a high-quality image of the original artwork and converted it to a black and white vector image using Photoshop and Illustrator. After using PosteRazer to print it out, he taped the pieces together and colored in the sections. He found the piece of glass at a thrift store, and the rest of the supplies came from Jurgen Industries. He used liquid lead to draw the lines, tracing the original artwork. 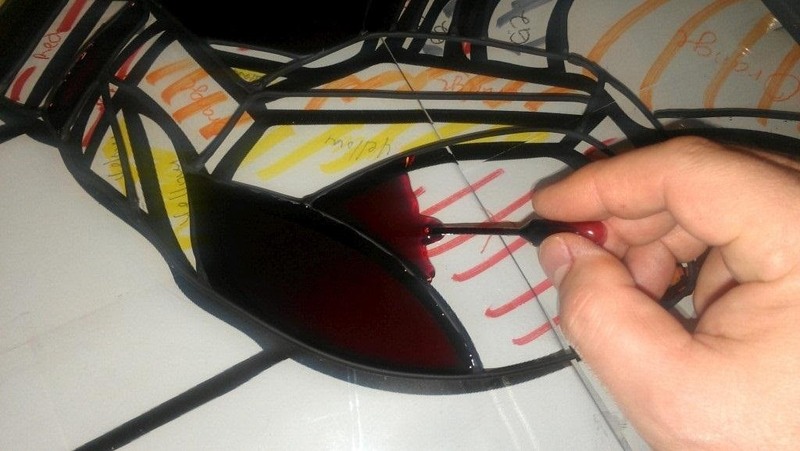 When the lines were dry, he used a small dropper to fill them in with lacquer glass paint, working from the inside out. After letting the glass paint dry completely, which takes a few days, he finished it off by applying texture to the background sections. If you're interested in doing something similar, check out his post on Reddit for more details, and the Imgur album for additional photos. 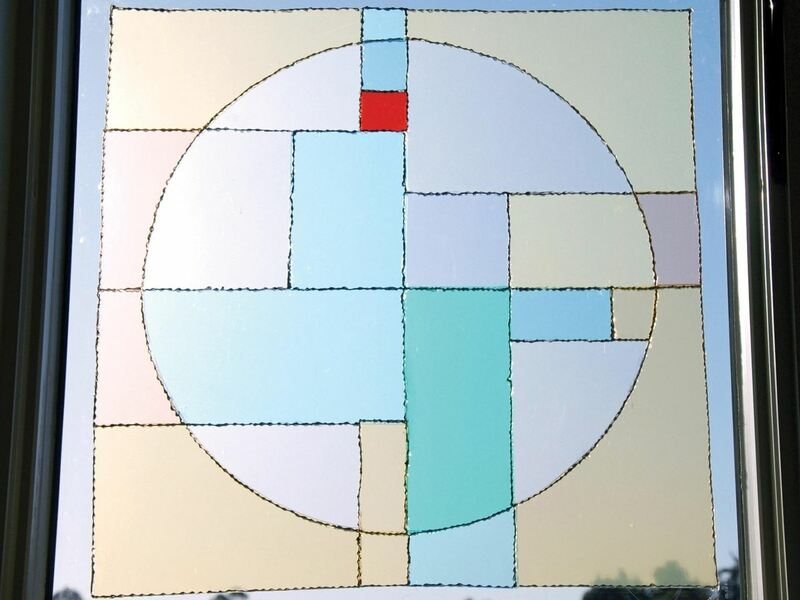 If you like the look of stained glass, but aren't huge on superheroes, you can use any design you like. 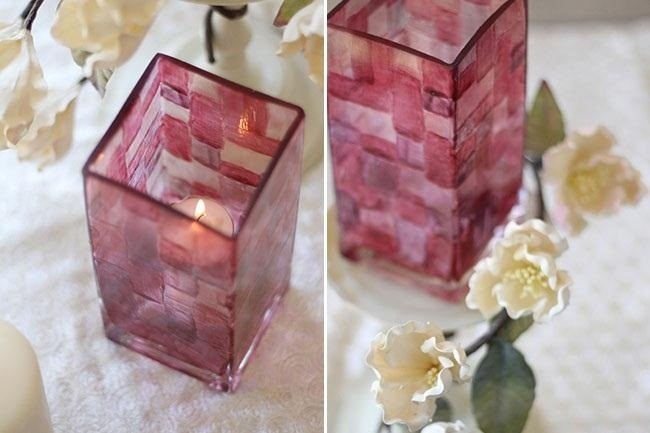 For inspiration, here are some other DIY projects other people have done. If a full window is more than you want to take on, you can start smaller with a sun catcher, or make your busted iPhone look cool again with a super simple stained glass effect.